This line was introduced when we purchased our first females from the Kincardine Castle herd. 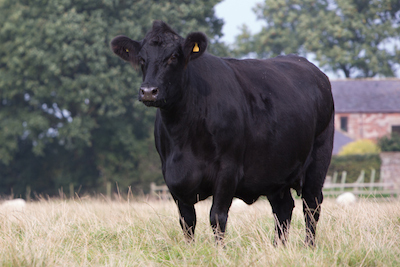 We have retained three daughters from Nellie B201 to include Nellie F025 and Nellie L186. 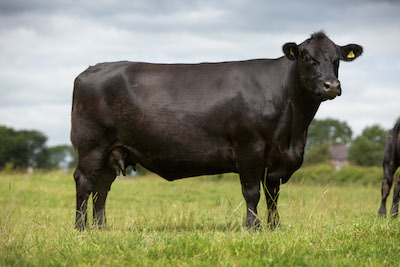 Nellie F025 has had a tremendous impact on the herd with her first calf being Nellie H065 and she has subsequently bred Navigator J103, by Lord Jellicoe, who was sold privately to the Glendarroch herd and Nellie M195 who is due next spring to Nevada M206. 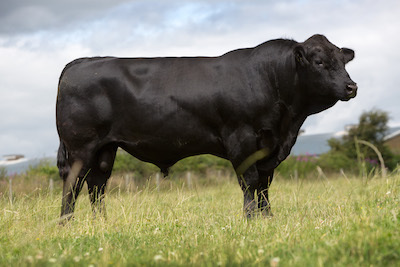 Nellie H065 appears to be continuing in the same vane as her dam as she has already produced Nevada M206, who has been retained as our junior stock bull, Nellie N246 by Kincardine Castle Judge Eric and Nellie P274 by Wellington – who we hope to show at the 2014 Winter National at Carlisle Agri Expo. Without doubt this is one of the best lines in the herd and all offspring are easy fleshing, great milkers and very docile. 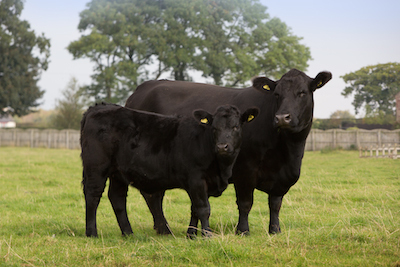 The Primula family also came in with the first heifers we purchased to establish the herd in the form of Primula B190. As you can see in her picture below, she’s still going strong at 12 years of age. Primula bred a number of heifers at first but sadly both E003 and F022 were lost to unfortunate injury. Primula G039 seemed to change that luck and she was shown as a calf gaining reserve overall champion at the Solway Calf Show, as part of the Carlisle Agri Expo in 2007. 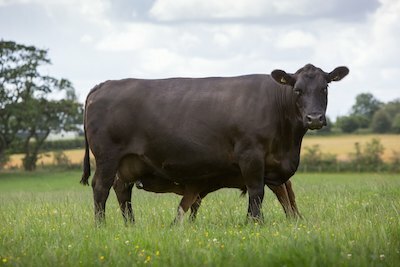 G039 has produced several bulls which have been sold to commercial producers and we have one daughter in the form of Primula J112. 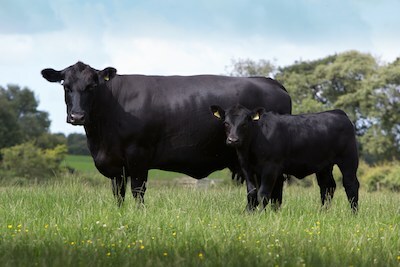 But the biggest success story for this herd came in 2011 when Rosslayne Phantom L151, out of Primula B190 and by Lord Jellicoe, was tapped out as reserve bull calf champion by judge Angus Ballie after coming through a strong April-born bull calf class at the Winter National Show in Carlisle. 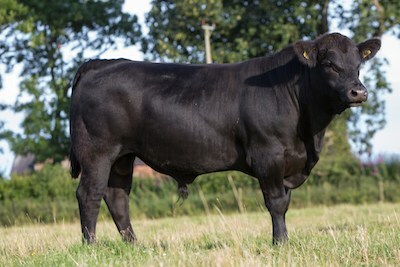 We have retained Phantom as a herd sire and his first calves are now on the ground and looking the part. This is yet another easy fleshing, great milking family with the added emphasis on power and presence. 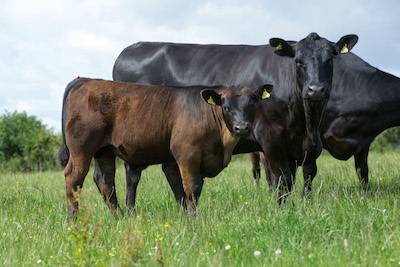 This family was introduced to the herd in 2010 with the private purchase of Glendarroch Frances E481 and Fairy H737 from the Glendarroch herd, Thornhill, Dumfriesshire. 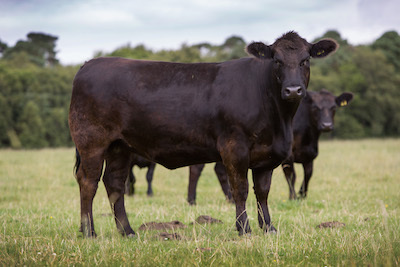 Stemming from the highly admired Frances family at Netherton, these cows have now established themselves in the herd as breeders of both bulls and heifers. Frances E481 is the dam of our top yearling bull from 2013, Rosslayne Fivestar N233, himself a son of Kincardine Castle Judge Eric daughter, as well as a great Phantom heifer calf at foot born in 2014. While in 2013, Fairy H737 produced a super heifer, Frances N234, again by Judge Eric and this year has an impressive Phantom bull calf at foot. One thing this family is jam packed with is breed character, as well as all the other attributes we look for in our females.